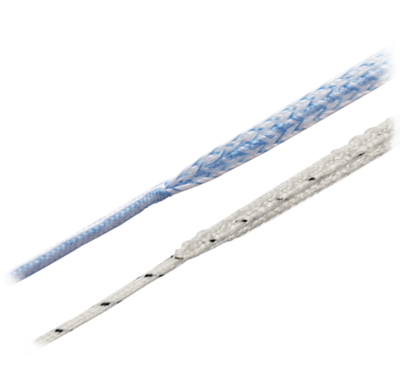 FiberTape® and TigerTape™ are ultra-high strength, 2 mm width tapes with similar structure as FiberWire® suture. The tapes provide broad compression and increased tissue cut-through resistance making it an excellent choice for knotless rotator cuff repair with the SpeedBridge™ and SpeedFix™ repair techniques. 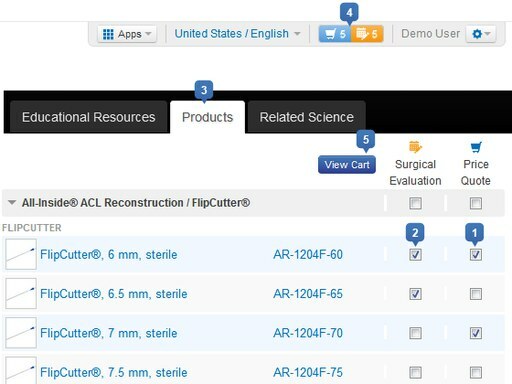 It is also useful for high demand applications like AC joint reconstruction and other areas where tissue pull-through may be a concern.